This shirt is very attractive! The picture does not do it justice! I got this shirt for my husband and he was equally impressed with the graphics! 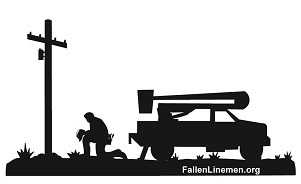 Thank you for making another great shirt! 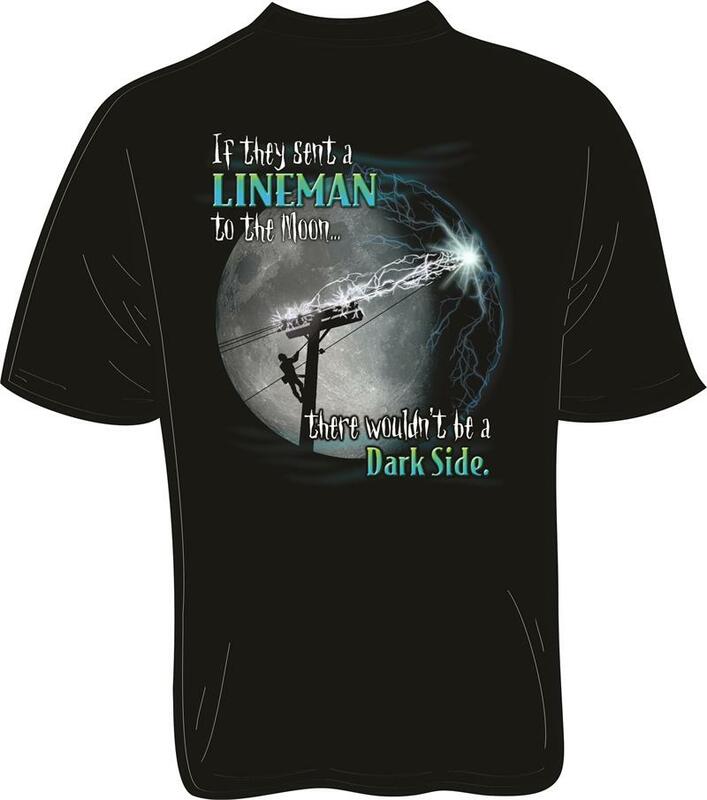 I bought this for my lineman husband as a Father's Day gift. Extremely attractive shirt and very comfortable - he loves wearing it. The "dark side" graphic against the black shirt is beautiful and incredibly well done.